Getting outdoors is perhaps the most rewarding thing to do with friends and family with whom you cannot find enough time to spend. Step outside from the indoors and take them out this weekend. We suggest you carry your celebrations with your in your camping baskets, spread out a mat and enjoy a good meal together the old fashioned style under the shade of the sun and beside the warm campfire. Whether you want to keep it simple or scale it up and indulge in some luxury, we’ve put together some plans that you can consider with your friends and family. 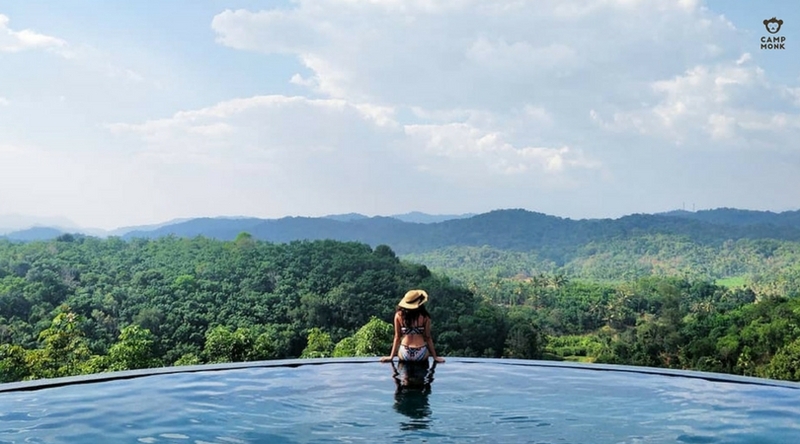 If you’re thinking of doing a solo trip, these places work just fine for those too! Let’s spend #weekendoutdoors! Activities: Plantation Walk, Fishing, Wildlife Watching, White Water Rafting etc. 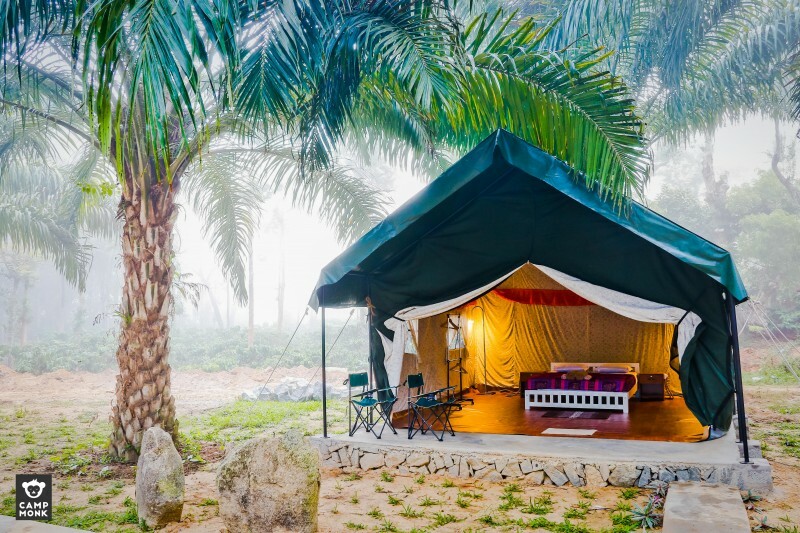 Tented accommodation surrounded by palm trees, almost resembles a postcard from an oasis in the Middle East. The misty mornings paint this entire accommodation in a surreal haze that just makes your weekends worth every bit of it. Find out more. 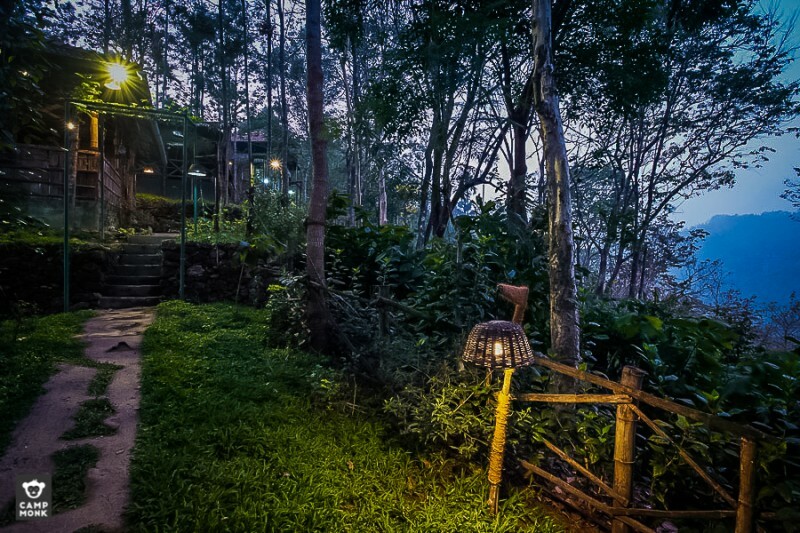 Situated atop a hill in the beautiful, rustic and serene village of Valad, Wayanad this campsite gives you a breathtaking view of the Wayanad forest and hills.Wake up and enjoy the soothing scent of our surrounding tea plantation and herbal gardens for a refreshingly different weekend. Find out more. Creature comforts at camp? We’ve got you covered! This property is hidden amidst tall trees and plantations with a picturesque view of the Muthirappuzhayar River, mountain ranges and the Ponmudi Dam. The perfect way to disconnect with the city in the wilderness for a calming long weekend away. Look out for the highly endemic species of birds, butterflies, moths courtesy of the wild while you are out there with your weekend celebrations. Find out more. Plogging is a combination of jogging and picking up trail trash. Misty Mountain Hop opens its arms out to you to come join us for a run/walk in the hills of Kodaikanal and help pick up trash along the way. Open to individuals, pets, kids, friends and family! Spend some time in the outdoors, pitch in to preserve the local ecosystem, get a good dose of the Kodai mountains and come back from a satisfying weekend. 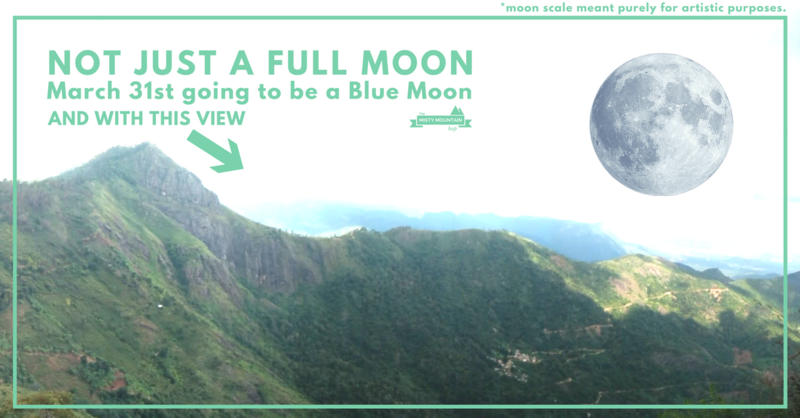 How about a view of the full blue moon to go with it? Find out more. 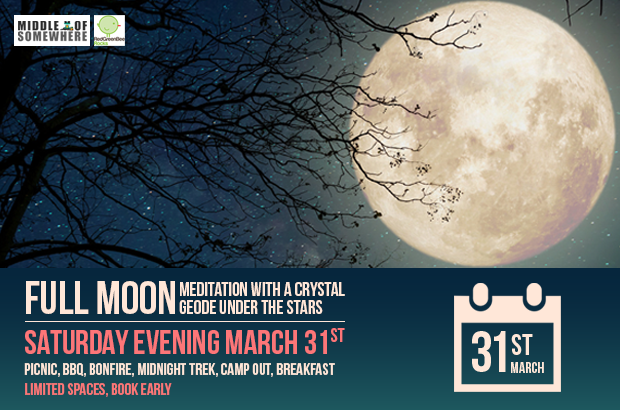 Come and join Middle of Somewhere Campground for a powerful guided meditation under the stars around a 30kg Apophyllite and stillbite geode crystal and enjoy the rest of the evening with a BBQ, bonfire and midnight walk for the weekend. Camp out for a night and leave after breakfast. Escape from the city and plug straight into the energies of nature. Find out more. If you’d like to get out and plan your own adventure for the long weekend, head straight to www.campmonk.com to stitch those plans together. We have over 200+ campsites in the country. Pick a direction for the weekend and get the wheels rolling!